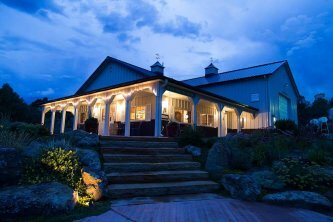 Looking to visit a local vineyard in a stunning Colorado setting? Our 1,100 acre organic farm, just 20 miles southeast of Durango, CO, is the place you're looking for. Take a stroll through our vineyards and taste our wine. Our organic farm is host to an array of wildlife that exists in a mutually beneficial relationship with the grapes. Bring a picnic lunch and enjoy a bottle of one of our wines as you gaze out over our tranquil pastures. 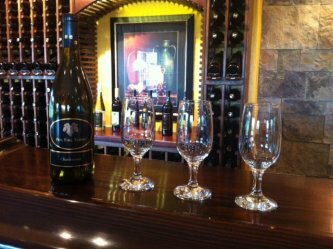 Discover what local wine enthusiasts already know - these small regional wineries are a source of some of their favorite wines. Planning your next large gathering? We have the perfect venue for you and your party. Enjoy some wine directly from the winery and a leisurely stroll afternoon on the lawn, which can be arranged to meet your needs. Reach out to learn more about what we can do to make your next event memorable!